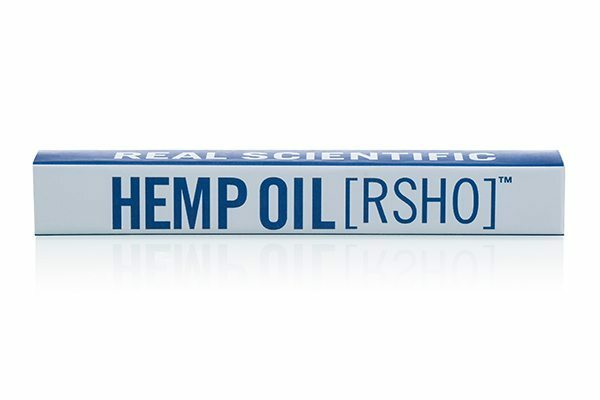 The purest way to include our CBD hemp oil in your daily routine, our Real Scientific Hemp Oil™ Blue Label is decarboxylated for increased CBD content. Extracted using supercritical CO2 and Triple Lab Tested™, our hemp oil is an impeccably clean way to add CBD to your diet. 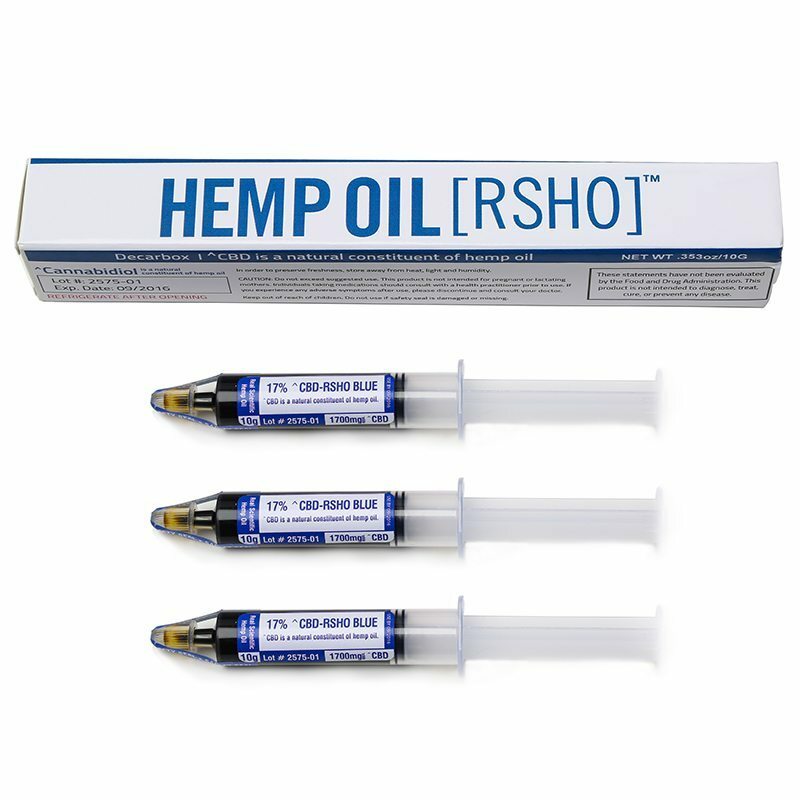 Our RSHO™ is naturally abundant in CBD, as well as vitamins, minerals, essential fatty acids, terpenes, and other trace cannabinoids. 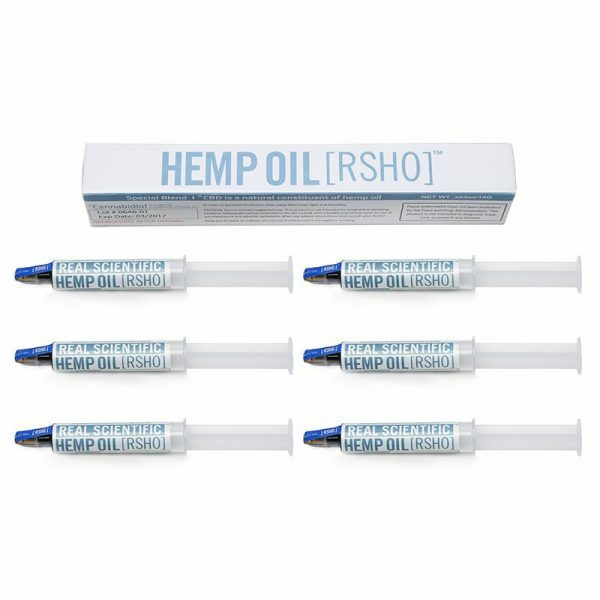 Each Blue Label tube contains 1700 mg (17%) of decarboxylated CBD in its unfiltered oil, retaining the raw hemp’s nutritional value while maximizing CBD content. 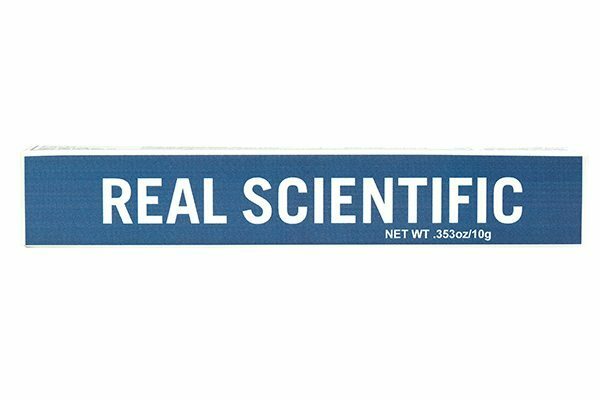 This Real Scientific Blue Label (10 g) CBD product is decarboxylated for increased CBD potency. Supercritical CO2 extraction along with Triple Label Testing provides a very clean and beneficial way to add CBD into your lifestyle. 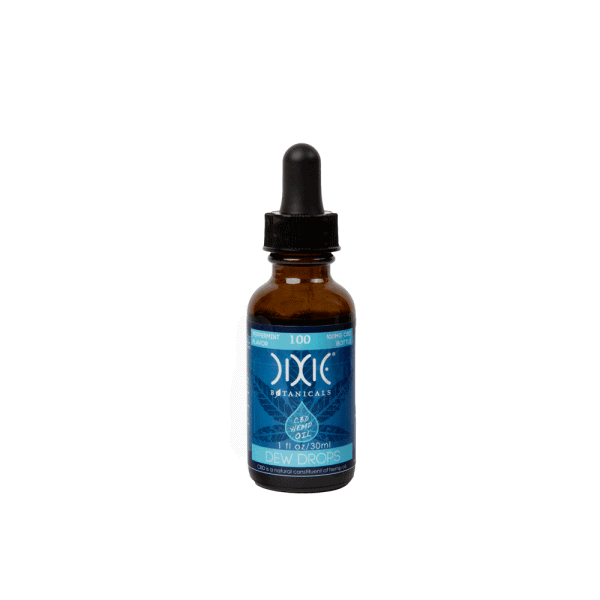 Naturally abundant in vitamins, minerals, fatty acids, terpenes and cannabinoids, the Blue Label product contains 1700 mg of CBD. 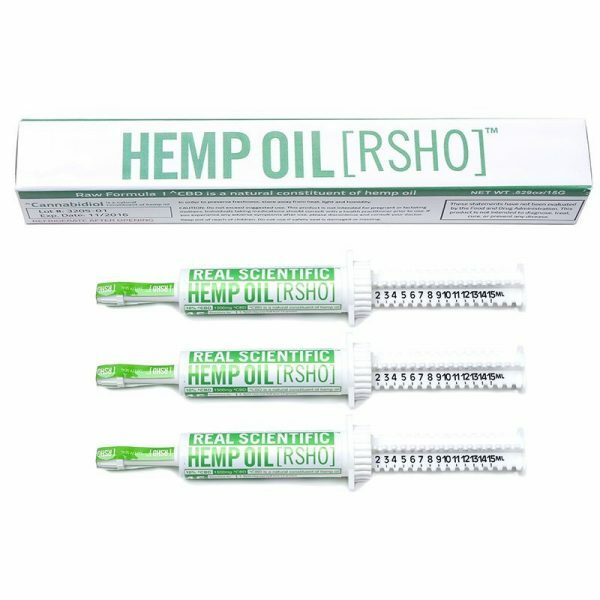 You’ll receive all of hemp’s raw nutritional value while getting the most CBD for your money. 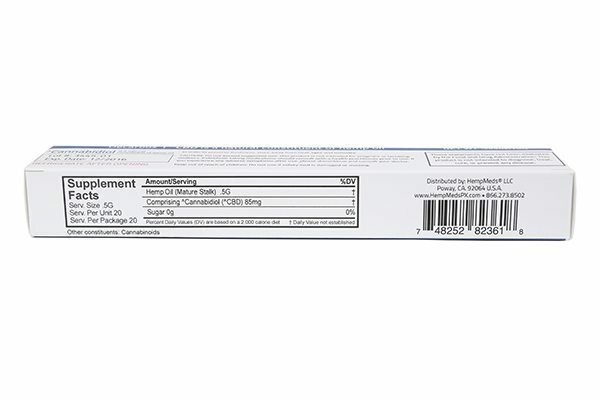 This is a convenient 3 pack of oral applicators. They are easy to administer, with an exact dose each time. They contain unflavored hemp CBD, which has a very natural and earthy flavor.